Staycation UK: Experience the "Plains of Africa"
Experience the "Plains of Africa"
An awe-inspiring re-creation of the African Savannah, where the animals of the plains roam freely together, as in the wild. Enjoy a walking family safari at one of the UK's largest and most exciting wildlife attractions, set in 100 acres of dramatic coastal parkland. Get close to the animals and discover the sights, sounds and smells of the world's most vibrant and exciting continent. Discover giraffes, rhinos, cheetahs, hyenas and hundreds more African animals and birds. Enjoy a stunning bird's-eye view of the lion's domain from the Lookout Lodge. Feeding talk times vary throughout the year and include giraffes, lions, cheetahs, hyaenas, otters and meerkats. Also look out for special feeding talks during holidays and themed events. For an up to date list contact Park Reception near or on the day of your visit. Please note that some feeding talks and displays are seasonal and may also be subject to change or cancellation, without notice, due to inclement weather or operational factors. If the size of the park sounds a little daunting, don't worry, just take a trip on the free Safari Roadtrain with it's fascinating live commentary. A must-do for children and parents is Farm Yard Corner; here you touch and feed some of the park's farm animals, and don't miss the scary snakes, lizards and bats in the house next door. Your day out will not just be exciting and entertaining! For the kids it's a hands-on learning experience too; visit our NEW Discovery Centre and get up close and see some of the smaller residents of the park! The Centre is also filled with interesting animal information and hands-on artefacts. You can find plenty of fun facts on the different types of animals plus information on the conservation campaigns that Africa Alive! is supporting and how you can help conservation in the wild. You can bring your school group here for an interesting curriculum linked discovery session! An incredible experience at Africa Alive! where the wildlife can't wait to meet you! Complete an exciting day with a visit to the gift shop. You'll love the furry toys and unusual present ideas! Africa Alive! is open daily from 9:30am except Christmas Day and Boxing Day, please note last admission is 1 hour prior to closing. 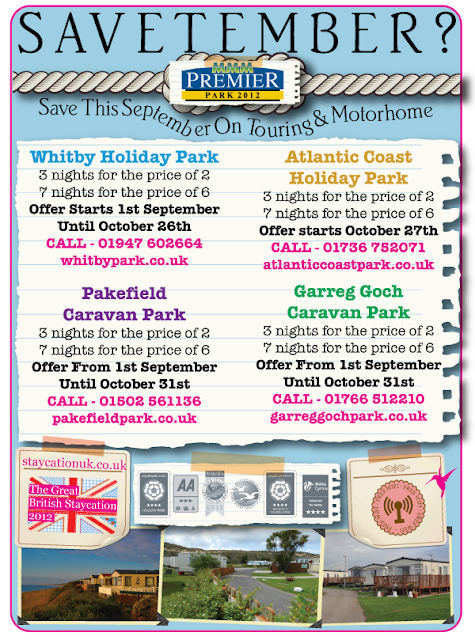 Pakefield Caravan Park is a 4 Star Holiday Park in apeaceful and tranquil setting on the ‘Sunrise Coast’ in Suffolk. Suitable for families and couples, the caravan park has some fabulous sea views and is only 2 miles from the resurgent coastal resort of Lowestoft and ten miles from Southwold & Great Yarmouth. The waterways of the world famous Norfolk Broads are within a short distance of the park as are the Pleasurewood Hills Theme Park and Africa Alive. The park prides itself on its high standard of contemporary holiday accommodation.